APSA accredited coaches are required to obtain update points each year. These update points are necessary to maintain your accreditation with The Australian Sports Commission (ASC). APSA records and logs your points to ensure that you are meeting the requirements that are needed by the ASC. APSA also require coaches to obtain update points each year to be insured for coaching. 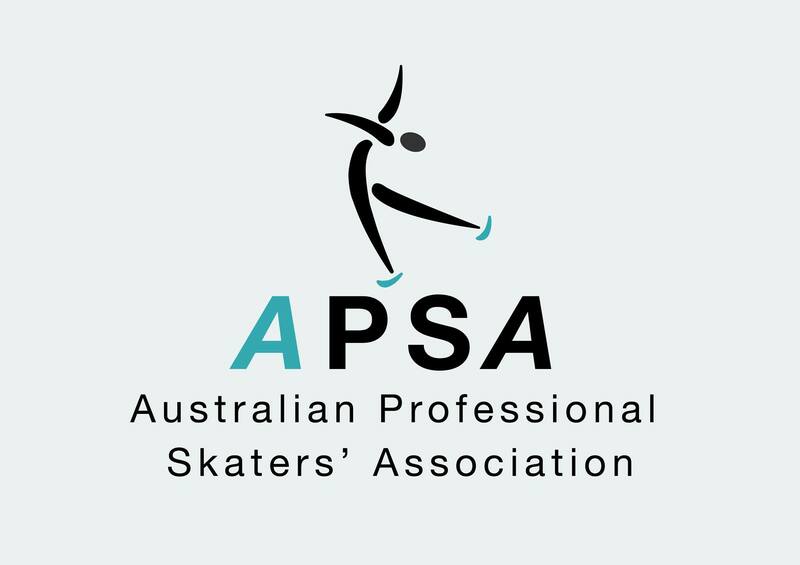 Throughout the year APSA hold seminars, workshops and meetings and all coaches are encouraged to attend. These activities bring the coaching community together, foster coach education and support.